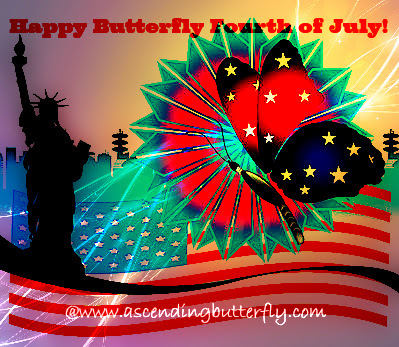 Ascending Butterfly: Happy Butterfly Fourth of July! - New York City Style! 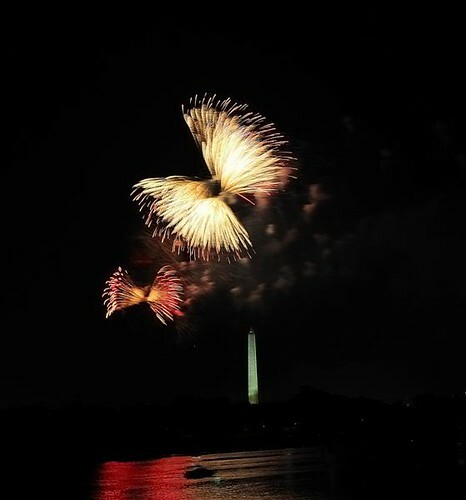 Happy Butterfly Fourth of July! - New York City Style! Wishing you a fun filled day of happiness, fireworks and butterflies in the sky! FTC Disclosure: This is NOT a sponsored post! Have a Happy Holiday!